"We put in a lot of work and preparation to get here, and it's incredible to get results not only for me and my team, but also for the sponsors," Popp said. Popp is the first three-time winner of the OPTIMA Ultimate Street Car Invitational, and the first ever back-to-back winner. "It's going to take a little while for someone to undo that," he said, after a champagne shower from his fellow competitors. 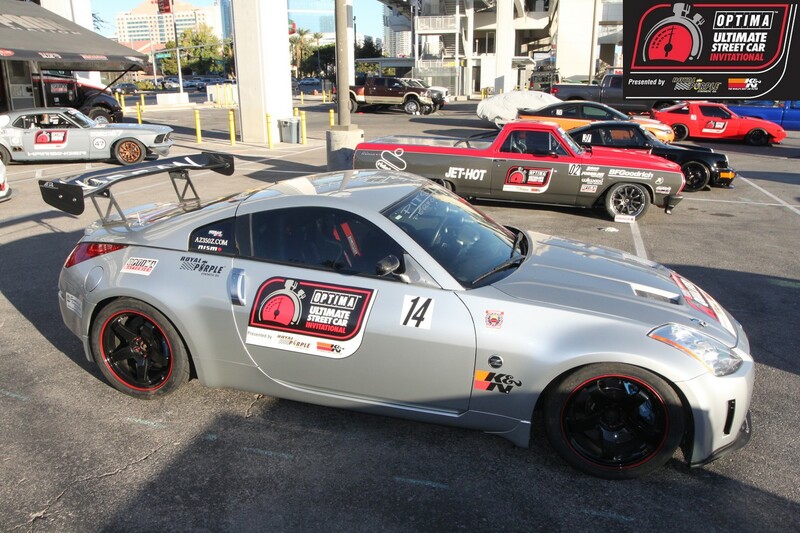 The 2015 Ultimate Street Car Invitational, presented by KN Filters, was hosted for the second year in a row at the Las Vegas Motor Speedway. 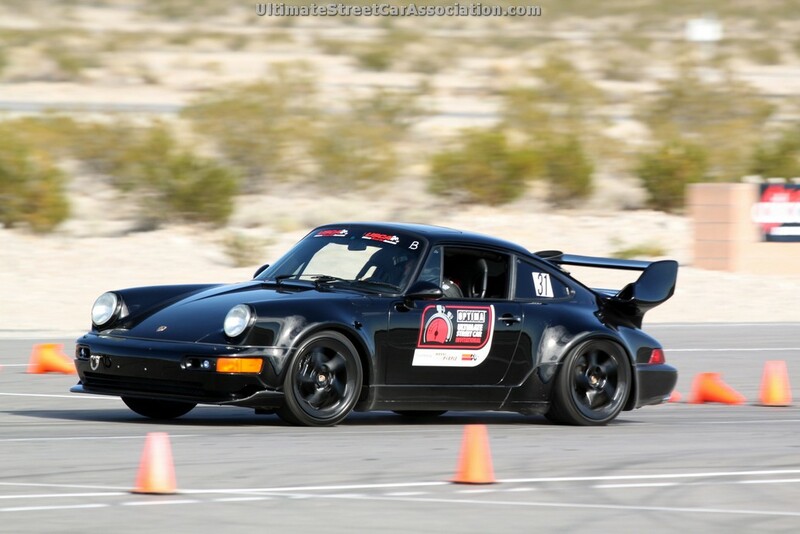 More than 90 vehicles competed head-to-head in a series of competitive driving challenges over the course of the weekend, which included the Wilwood Speed Stop Challenge, the Detroit Speed Autocross, the OPTIMA Batteries Road Rally and the Falken Tire Hot Lap Challenge. 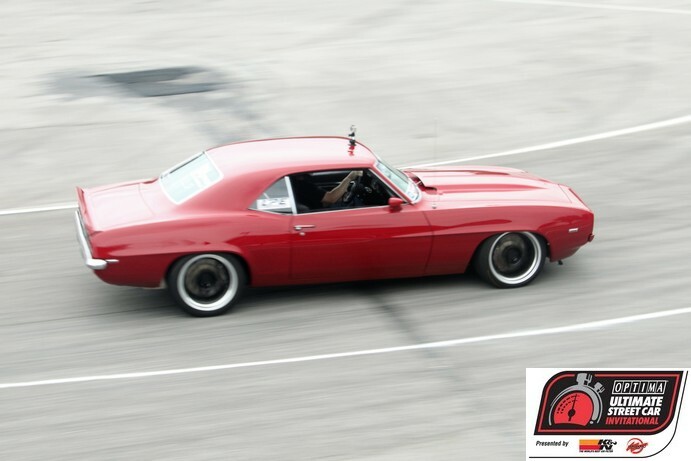 Additionally, each vehicle’s quality and craftsmanship was assessed by a panel of judges during the Lingenfelter Performance Design Engineering Challenge.